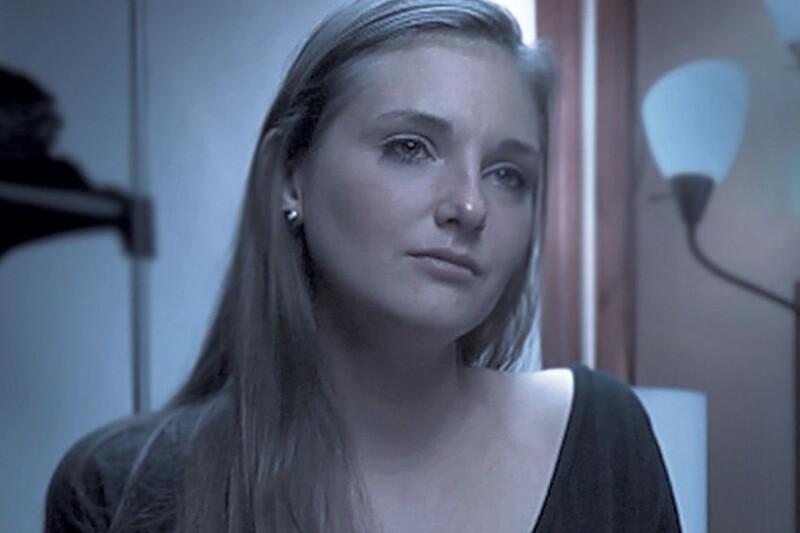 When Bess O'Brien was in the midst of a statewide tour of her 2013 film The Hungry Heart, a documentary about Vermont's opioid addiction crisis, she met a man named Norm, whose daughter had struggled with eating disorders for years. He suggested the documentarian make a film on that topic. Nearly three years and many interviews later, All of Me premiered on September 17 in Burlington. O'Brien's new doc is a frank look at individuals and families dealing with the devastating effects of anorexia and bulimia. "I felt that this story needs to be told," says Norm, who isn't identified in the film and didn't want his last name used in this article, out of respect for his daughter's privacy. "I've become fairly passionate about this issue ... because we went through hell and back." While Norm's daughter is now doing well, he still vividly recalls the depths of that "hell," including watching her resort to self-harm as her weight dipped into double digits. At one point, Norm himself became suicidal from the strain and was prescribed medication. One day, he forgot to lock it up; his daughter swallowed a handful of pills and barely survived. O'Brien sees similarities between the diseases examined in The Hungry Heart and those in her latest film. The key difference, she notes, is that people suffering from drug or alcohol addiction can try to avoid the substances, but food is necessary to sustain life. "As far as recovery goes, the first thing you do, if you're addicted to heroin or opiates or alcohol, is, you get rid of the substance," O'Brien says. "With food, you have to eat, and so food is continually around you." All of Me features interviews with grown women and teenagers at various stages of recovery, as well as with parents grappling with the delicate complexities of the recovery process. The reasons the women cite for developing eating disorders vary, from societal pressures and media-perpetuated expectations of perfect bodies to a need to numb other personal problems or repress childhood trauma or abuse. A common thread is that the eating disorder provided a sense of empowerment. It was one aspect of life that could be controlled — until the disease began to take over. "My stomach being empty made me feel very in control," says one woman in the film. Another young woman, who grew up with an alcoholic father, puts it this way: "I couldn't make him reliable, but my eating disorder was reliable." Interspersed with the interviews are photos and home-movie clips that show the before-and-after effects of anorexia and bulimia. Some of the women grew emaciated to the point of being unrecognizable. O'Brien includes a single interview with a teenage boy, whose battle with anorexia led him to attempt suicide by riding his bike into the wilderness in the dead of winter. The film would have benefited from more firsthand male voices on the topic, but O'Brien says it was difficult to find others willing to share their stories. Two boys who were interested in talking about their eating disorders, she notes, ultimately declined to appear on camera. "I think it's 10 times harder talking about it from a boy's or young man's point of view," O'Brien says. "It is completely taboo to talk about it, and there's a lot of shame around it." All of Me addresses the financial burden an eating disorder can place on a family, plus the cycle of relapses and hospitalization that can occur when insurance companies stop covering treatment and a patient is released prematurely. A mother recalls being told that a particular treatment center would cost her $1,500 a day; a couple says they racked up more than $150,000 in bills related to treatment for their daughter. 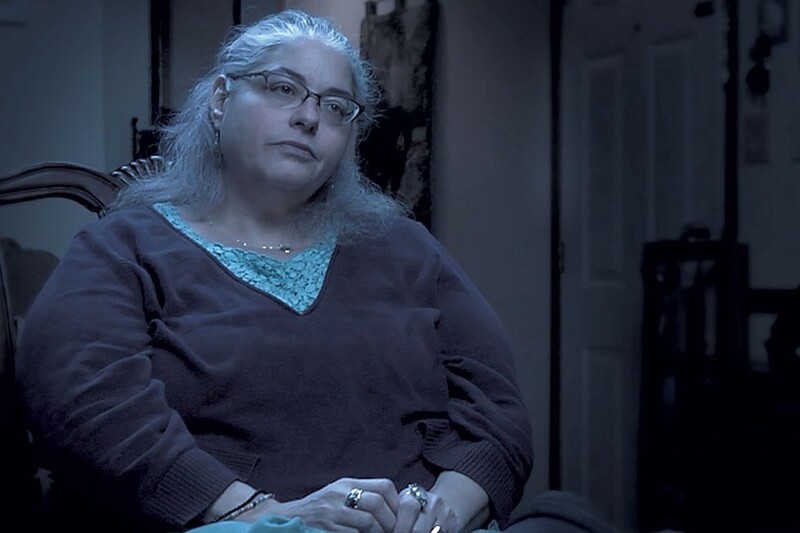 "A lot of the way that insurance determines release times for people from intensive programs is based on weight gain for anorexia or, for bulimia, abatement of purging," explains Bree Greenberg-Benjamin, founder and director of the Vermont Center for Integrative Therapy, in the film. "The problem is, that's just scratching the surface of treatment." According to data from the National Eating Disorders Association that are cited in the movie, only 10 percent of the 30 million Americans who suffer from eating disorders will receive treatment. Of those people, only 35 percent are seen by someone qualified to treat them. Despite those bleak facts, the overall message of the film is one of hope. Many of the interviewees are clients at VTCIT, which integrates yoga and meditation into traditional therapy techniques for the treatment of eating disorders. And the sight of the many healthy-looking people in the film, who now feel comfortable enough to discuss their disease, should encourage those still struggling in silence. O'Brien says she believes the issues addressed in All of Me will resonate with anyone who has wrestled with low self-esteem or body insecurities, regardless of their relationship with food. "I hope what the film does is, it opens up a much larger discussion about just food in general, body image, our ways of dealing with our depression and our anxiety, and things in our lives that are difficult," she says, "and what tools we use to get through that."